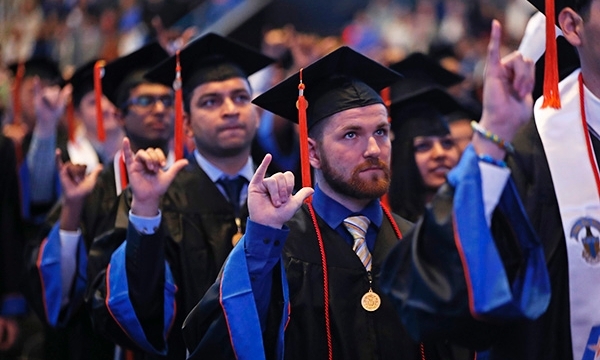 New graduates moved quickly from students to alumni last week during Commencement ceremonies at College Park Center. See more photos. Watch videos of the Commencement ceremonies. UTA will be closed Monday, Dec. 25-Tuesday, Jan. 2. Winter intersession classes will not meet Friday, Dec. 22. Operations and classes resume Wednesday, Jan. 3. Other Winter Break hours are online for Dining Services, the Maverick Activities Center, the UTA Bookstore, UTA Libraries, and the Planetarium at UTA. The E.H. Hereford University Center is open 7 a.m.-5:30 p.m. through Friday, Dec. 22, and is closed Saturday, Dec. 23-Tuesday, Jan. 2. Arlington's new Via rideshare program—arlington-tx.gov/via—is underway. 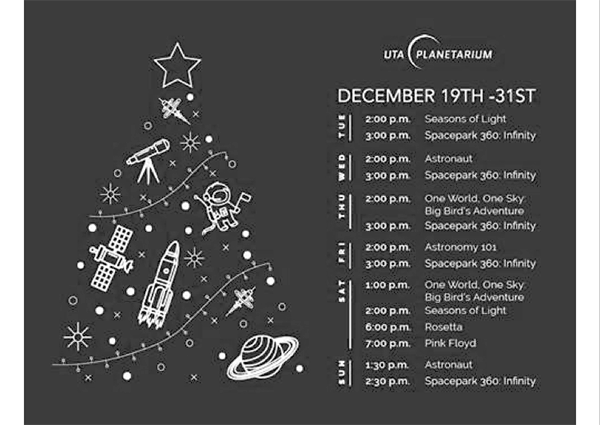 Rides are available for $3 Monday-Saturday in UTA, Downtown Arlington, the Entertainment District, and the Centreport Station of Trinity Railway Express. The Metro Arlington Xpress, or MAX, bus program ends Dec. 31. LEARN MORE. Criminals enjoy the holidays, too, and usually at our expense. Beware of scams that aim to take your money, your identity, or your computer data. These deceptions can come via social media, phone calls, texts, emails, or snail-mail letters. 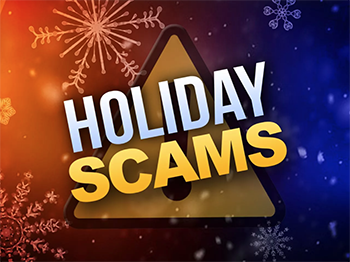 Current scams include one that says a locally based airline is giving away free tickets and another that claims you owe money and must pay with a gift card. Others may be emails with links or attachments; promotions on social media sites, such as Facebook; or fake delivery notifications from UPS or FedEx. Many of these scams appear to come from legitimate sources by using fake government or corporate email accounts or spoofed government phone numbers. Confirm the organization you are dealing with separately before providing any personal information or funds. For suspicious calls or emails concerning money or personal information, contact the UTA Police at 817-272-3381. Read tips about malware, phishing, ransomware, and more on the Information Security Office website. For questionable emails, contact ISO at 817-272-5487 or security@uta.edu. Jan. 5—Last day to drop classes; submit requests to adviser prior to 4 p.m.